BEST Eyelash&Eyebrow Serum that you need to try NOW !!! 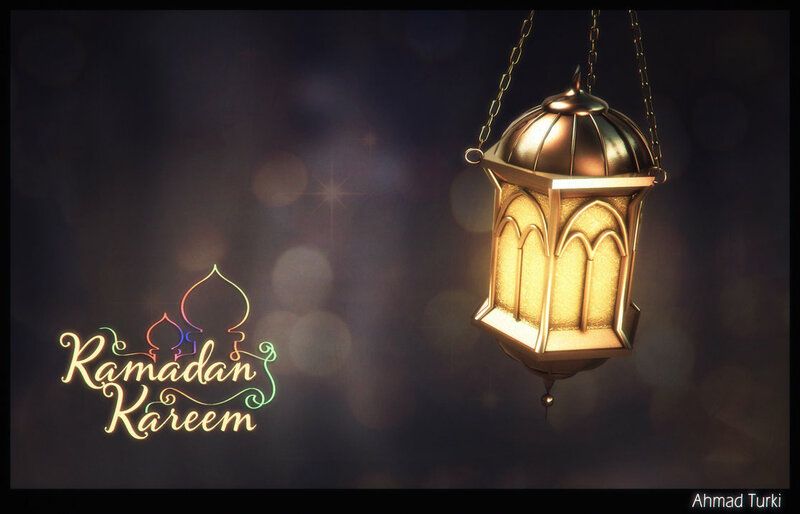 First off , I wanted to start with telling all my fellow Muslim readers&followers – Ramadan Kareem , may your Strength and Patience bring you closer to Allah ! Moving on , I’ve been planning to write this post for a while , but wanted to make sure that these serums work before I advise it ! 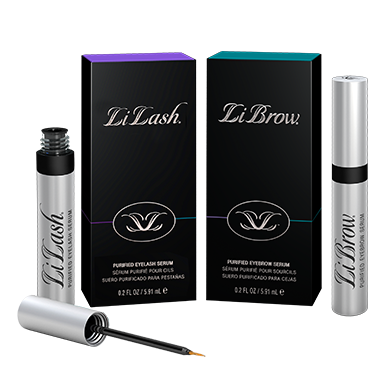 They actually DO WORK , and the magical serums are made by the brand LILASH-LIBROW. Since , I’m one of these people that apply false eyelashes on a daily basis , I did need some treatment for my own eyelashes and making them stronger and longer was the main part of it ! So , as soon as I received these serums , I started using it straight away !! I noticed the difference in almost a month , as my eyelashes started being much thicker and growing faster ! 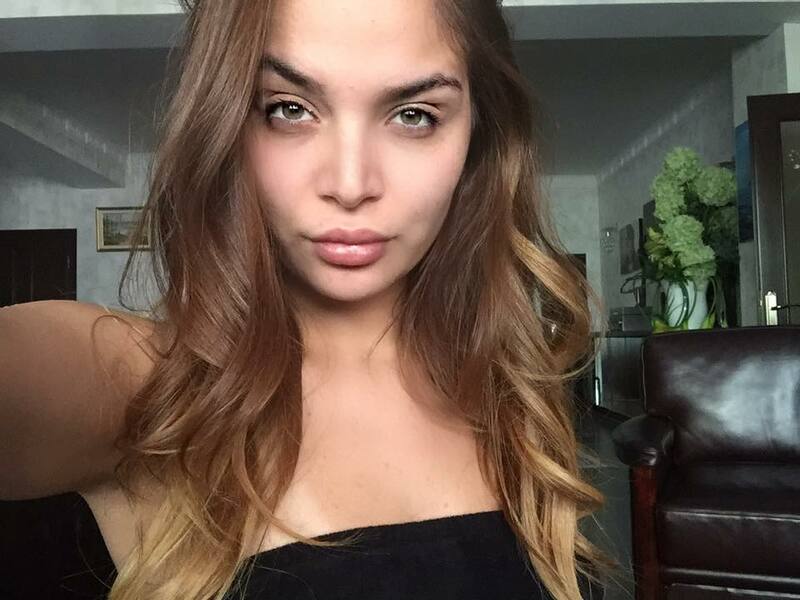 The same thing applied to my eyebrows , as you all know the more products you apply on your eyebrows ( brow shadows or pencils ) , your hair on eyebrows starts to fall off and becomes very thin . I mainly used the LiBrow serum on my empty spots and it worked even faster , I saw the difference in like 2 and a half weeks . You can get yours online , they deliver worldwide and the shipping is quiet fast !! Get yours & let me know your experience .